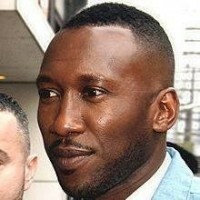 Mahershala Ali is an American actor and rapper. He is an Ahmadi Muslim. He was a Christian but after he converted to Islam and joined Ahmadiyya Muslim Community and changed his surname from Gilmore to Ali. 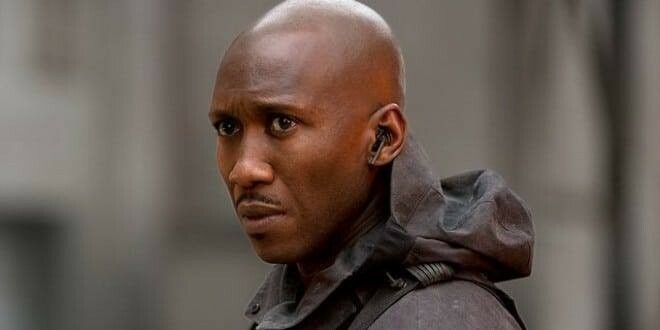 Since 2001 he has been working in Hollywood. He has worked in many television serials and movies. He has a handsome and stylish personality. In 2003 he married to Amatus-Sami Karim and they have a 1 kid. 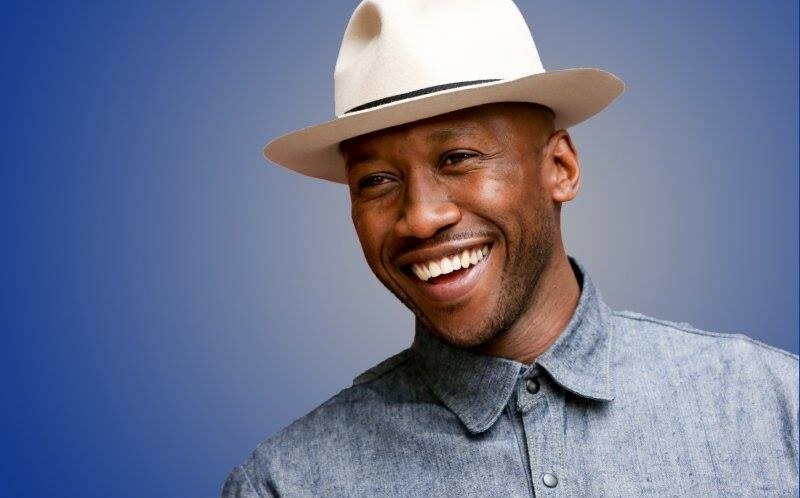 If you are looking for Mahershala Ali profile, date of birth, family, salary, and photos then you can find this information here. 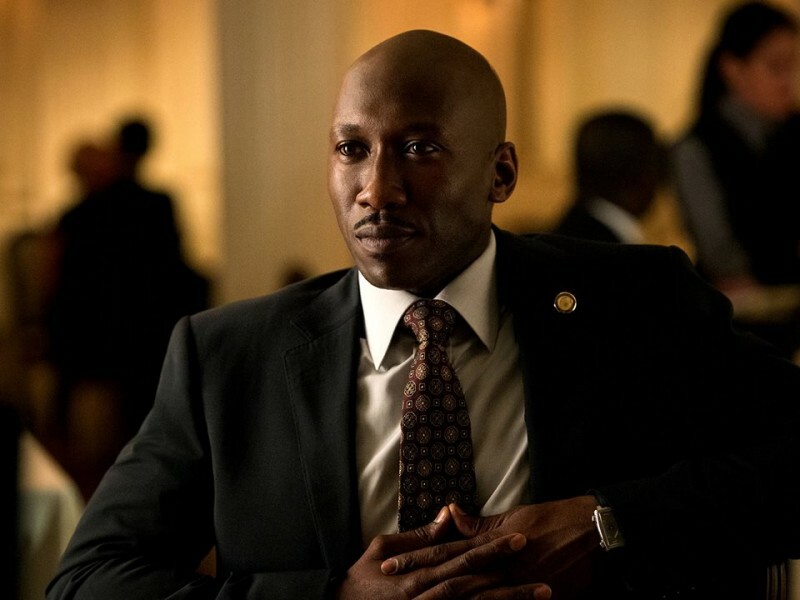 You can also find the public opinions and reviews about Mahershala Ali here.